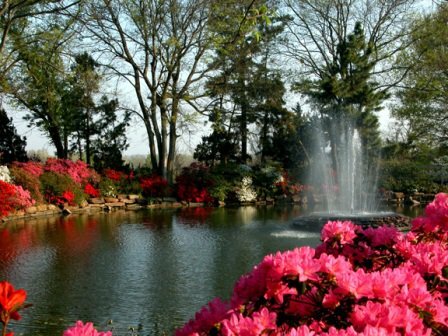 Muskogee's Honor Heights Park boasts 132 acres of manicured gardens with over 30,000 azaleas in 625 varieties. 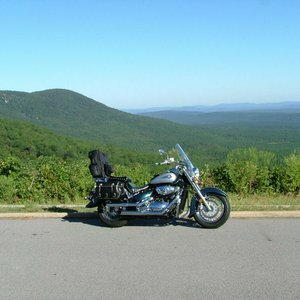 Visit this stunning park throughout the month of April for one of the top events in the South. 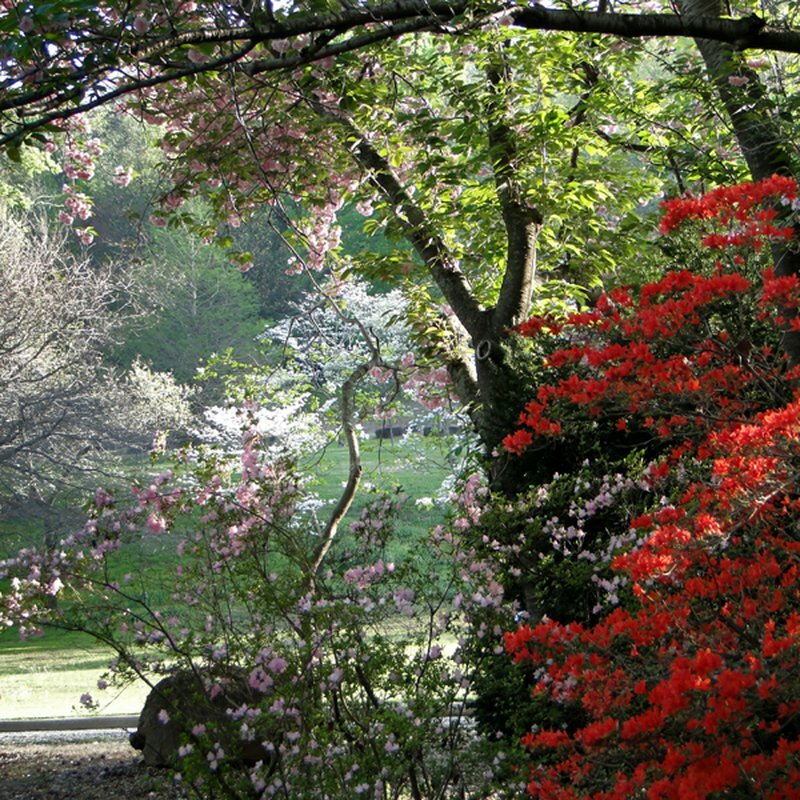 The annual Azalea Festival celebrates the blooming of azaleas, tulips, dogwoods and wisteria as these buds begin to unfurl during the warmer temperatures of spring to the delight of visitors. 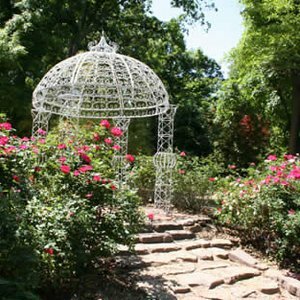 Often considered one of the top spring events in the nation, Muskogee's Azalea Festival attracts visitors from around the world. 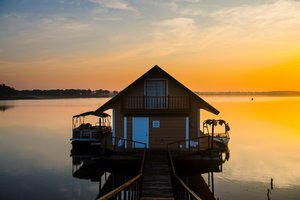 Make your way to Honor Heights Park to enjoy a drive along paved roadways that wind around the blooming flowers, walkways perfect for runners or birders, five lakes, a variety of picturesque ponds, a butterfly sanctuary and a tree arboretum. 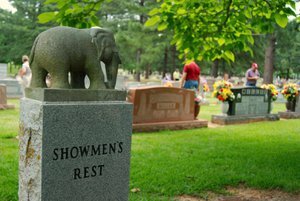 Enjoy the blooms at Honor Heights Park and then head into downtown Muskogee for events that take place throughout the city. 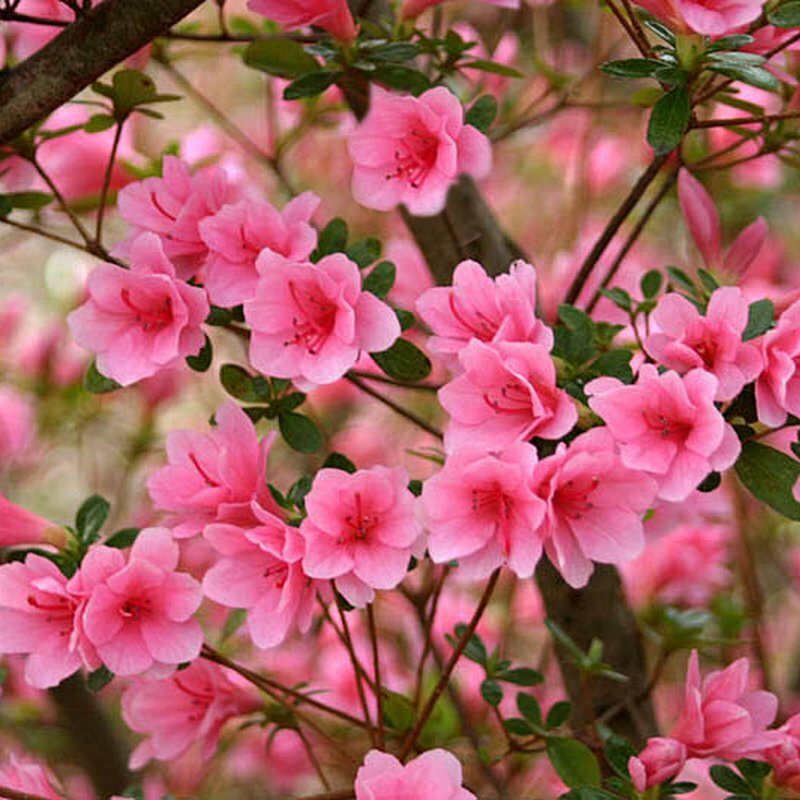 The Azalea Festival in Muskogee, held annually since April 1968, has become a national attraction. Drawing record crowds, the Azalea Festival not only highlights the beauty of nature in spring, but also plays host to a parade, a variety of food vendors, carriage rides through the blooms and more. The annual Azalea Festival parade features everything from floats, antique cars, clowns and pageant queens, to horseback riders and cyclists. 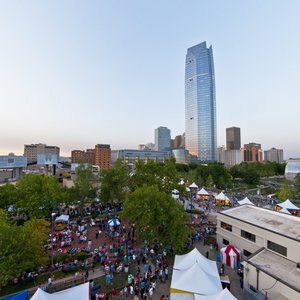 In recent years, this much-loved festival has expanded to include a chili cook-off, quilt exhibits, arts and craft displays, a bike ride and plenty of live entertainment. 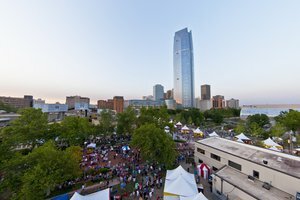 In mid-April, the park will welcome visitors for Party in the Park, a tasting of Oklahoma food and wine in a breathtaking setting. 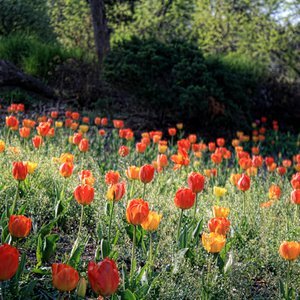 Thousands of tulips will be in bloom surrounding the event, which will be set up on a lawn under tents. Live entertainment will be provided. 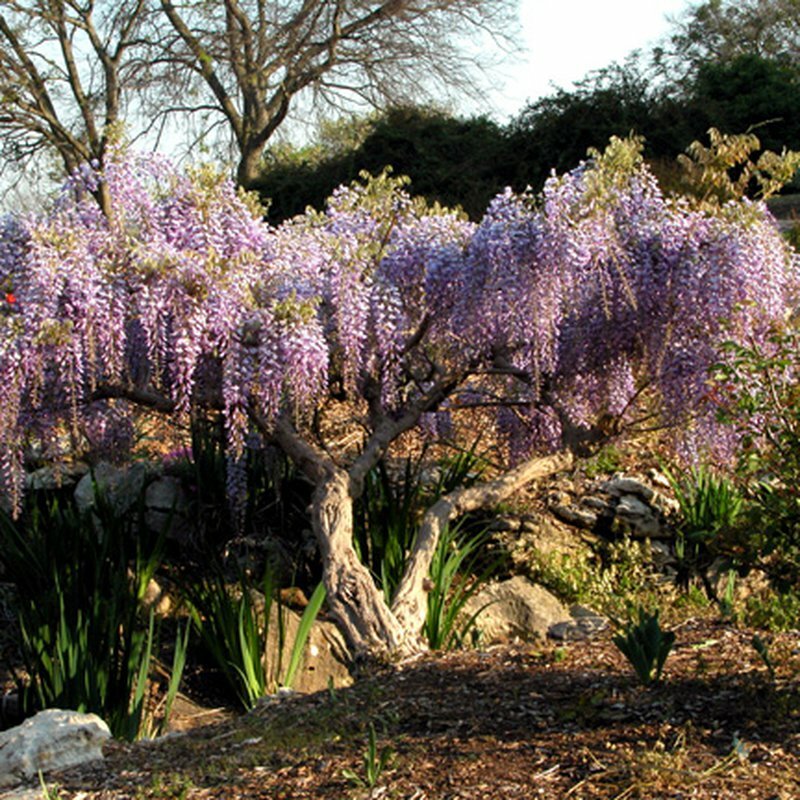 Make your way to Muskogee during the month of April to celebrate the kaleidoscope of color that blooms each spring. 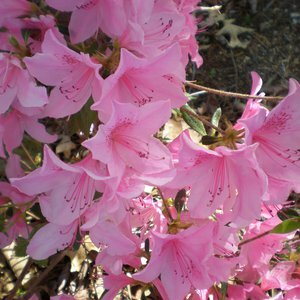 Enjoy free tours of Honor Heights Park and don't forget your camera - you'll want to capture every bloom and every memory at the Azalea Festival. 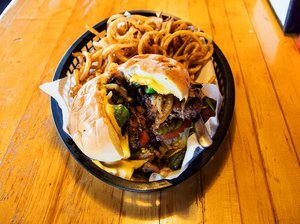 Located on N 40th St W approx. 1 mile north of US-62. 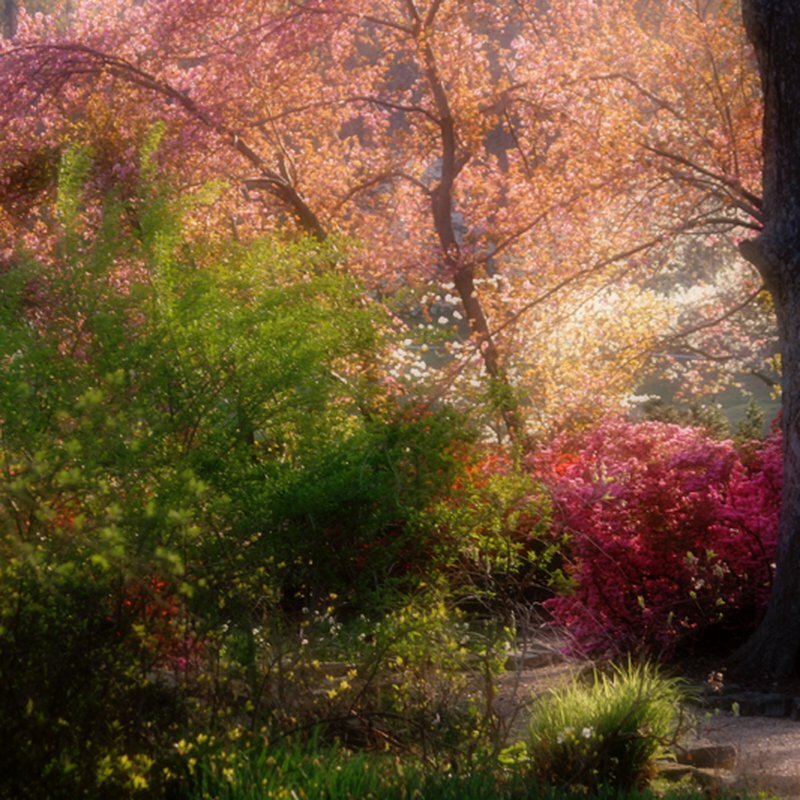 Venture into Oklahoma’s lush and vibrant gardens for a tranquil array of enchanting landscapes and colorful blooms. 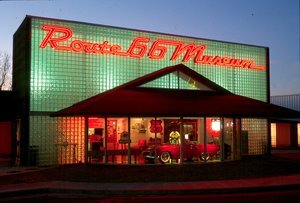 Come with us as the Oklahoma Tourism Department team takes a road trip to the Muskogee area.